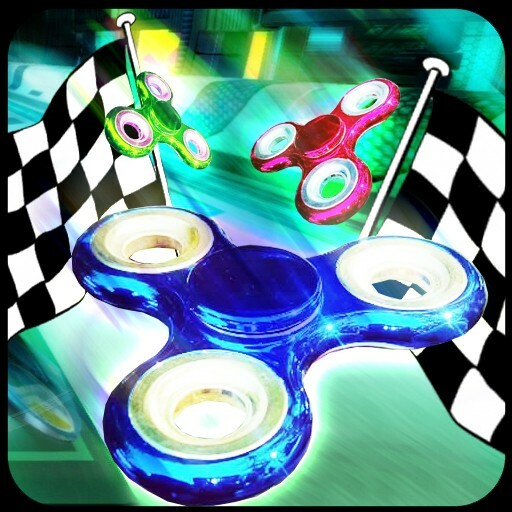 The best spinner racing game ! 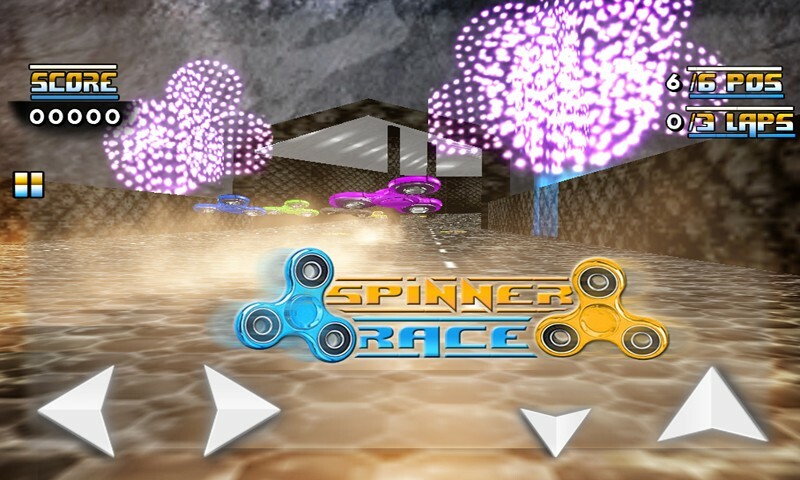 "Spinner Race" is a racing game with spinners. 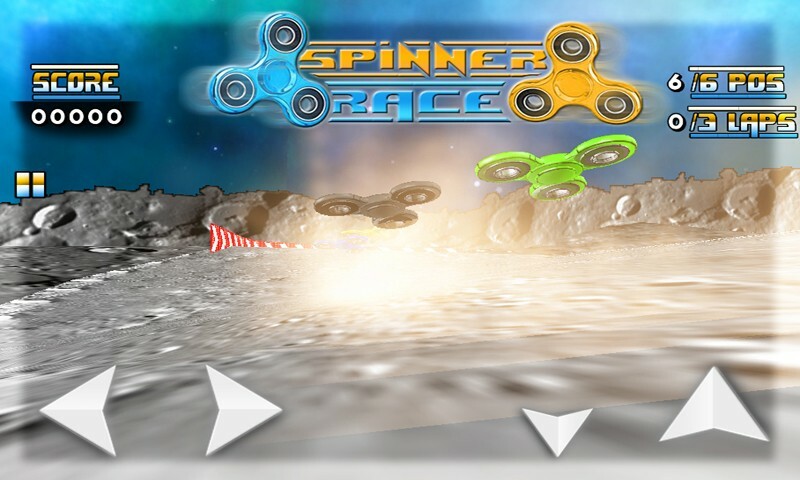 Customize your spinner with different colors and stickers. 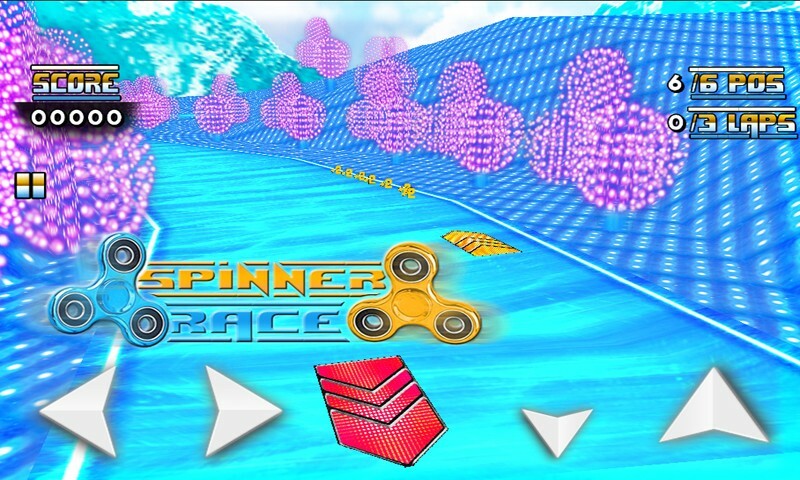 Complete all challenges to unlock all the Gold Cups. 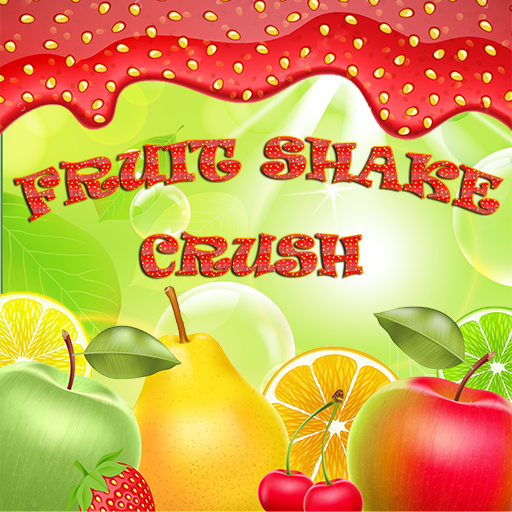 Share your score on the Internet and try to stay in the world ranking. If you agree, your location is detected automatically to display the flag of your country in the international scores table. 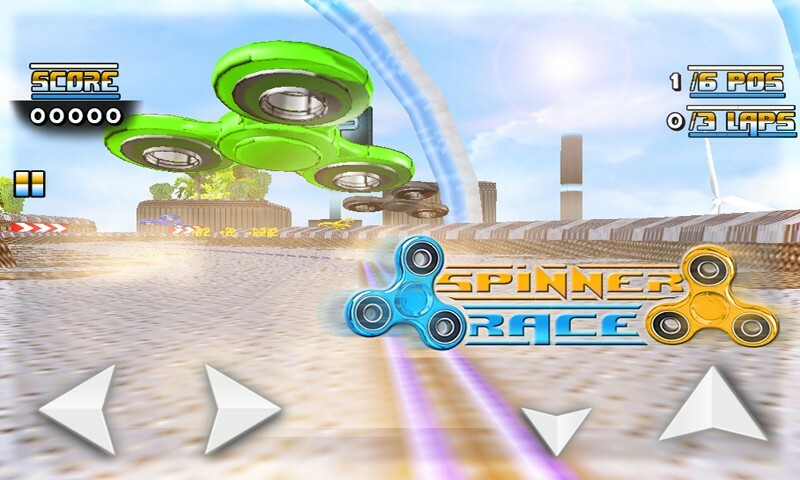 This video game is on constant update, there will be more and more spinner and also new cars and new game modes.